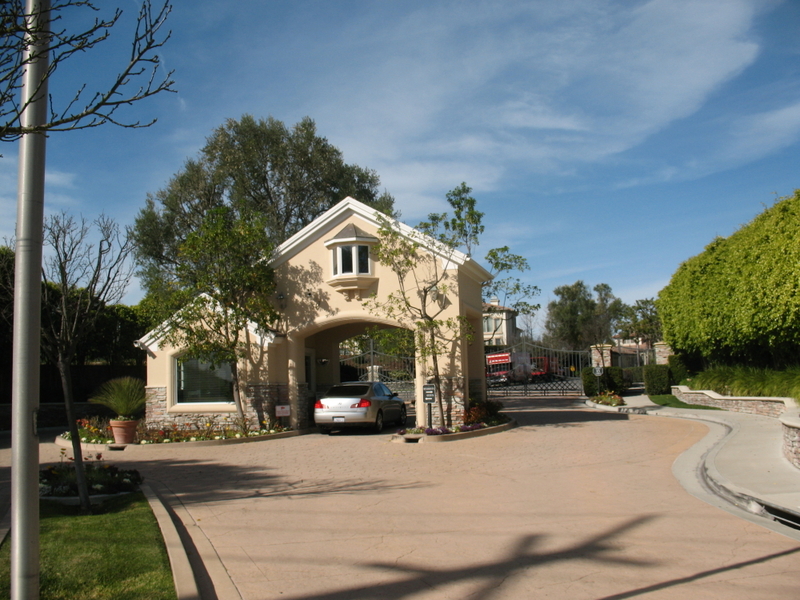 The Palos Verdes Peninsula has a variety of gated communities, but few can compare with Vantage Pointe in Rolling Hills Estates. 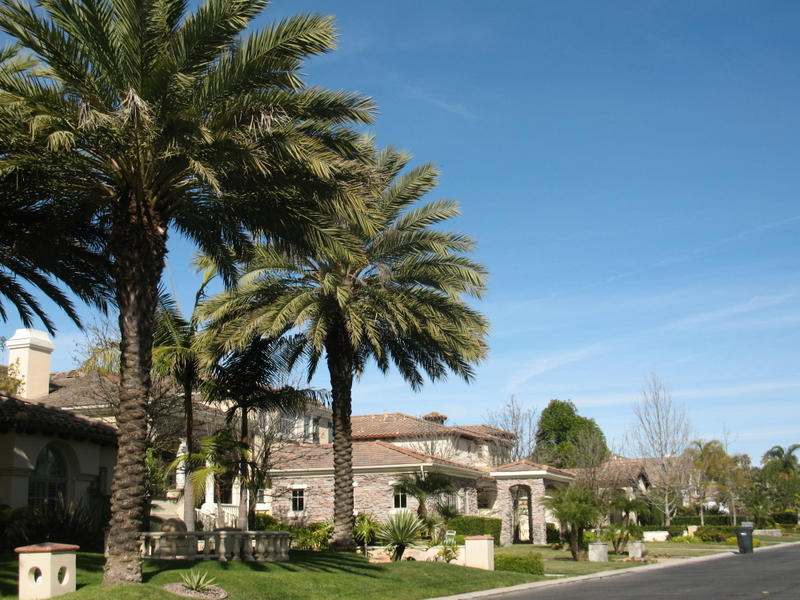 The two million dollar and up neighborhood is located off Crest Road and has a manned security gate. 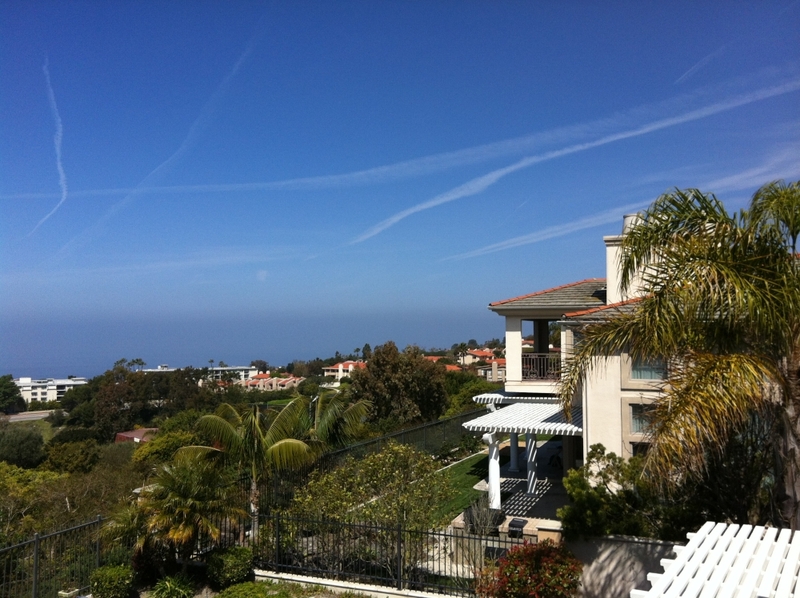 Although the Palos Verdes Peninsula is noted for its hills and canyons, Vantage Pointe is nearly flat with only a gentle roll to the topography, making it ideal for walking and biking. 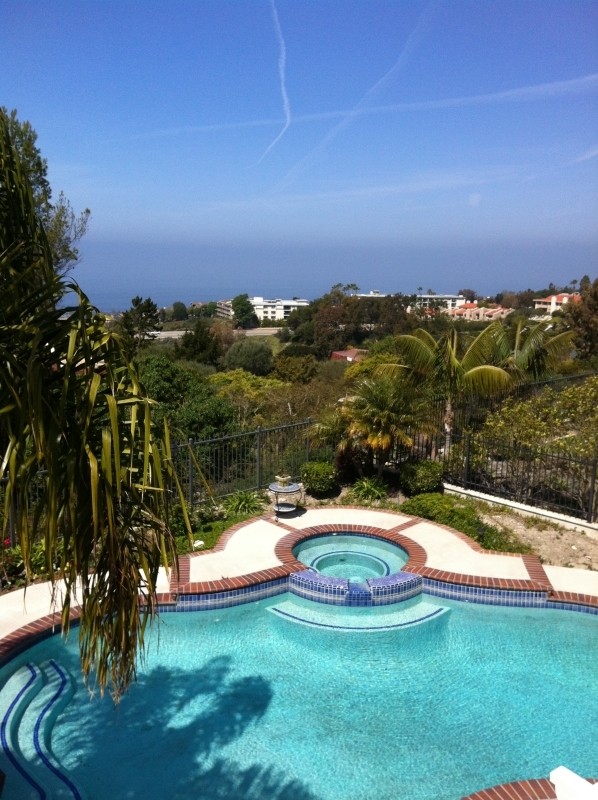 For more information on gated estates and neighborhoods on the Palos Verdes Peninsula contact Charlemagne Int'l Properties at 310.493.8333 or email us at ToeringandTeam@gmail.com. Do You Market to Barbie, Ken or Both? 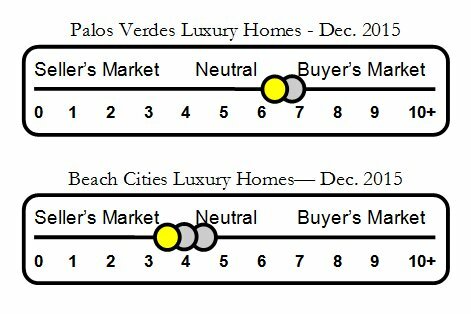 What's Selling in the Palos Verdes Luxury Home Market?